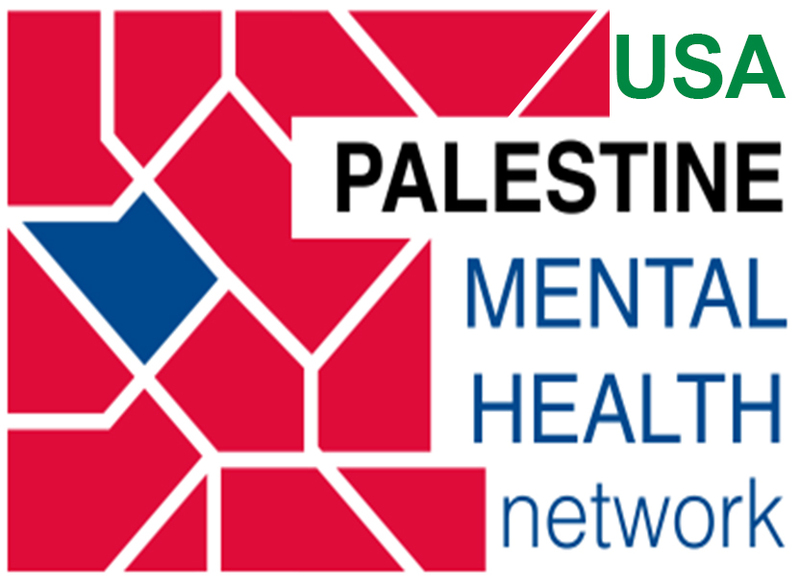 “Psychoactive – Mental Health Professionals for Human Rights” has issued a comprehensive denunciation of Israel’s crushing of the people of Gaza – the Occupation, the siege, the denial of political rights and of the material needs for life, and including an unqualified condemning of Israel’s “massive sniper fire that was directed at unarmed protesters during the Great Return March”. It goes on: “We must acknowledge that as – Jewish-Israeli society – we bear a great deal of the responsibility for the suffering of the Palestinians and that our actions as well as our silent complicity have helped deepen and perpetuate their despair.” The statement calls on the mental health community worldwide to look deeply into the reasons for Palestinian resistance, worries at the psychological impact of the killings on Israeli soldiers and expresses concern at the dangerous psychic mechanisms employed by Israeli society to reconcile itself to its crimes. c) Martin Kemp and Samah Jabr challenge IARPP to think again after Gaza: https://www.middleeastmonitor. 2. More killings in Gaza: the slaying of 21 year old medical volunteer Razan al-Najjar. A young woman, Razan had been helping the wounded since the first day of the Great March. For interviews with Razan, and commentary, see https://electronicintifada.. She was the 119th person to be killed. Meanwhile, the US vetoes and the UK shamefully abstains on a Security Council calling on the UN to provide protection to the Palestinians. on why being neutral is to abandon the moral high ground, and how we have to struggle against the way we have been socialised into racist assumptions and behaviours: https://www.youtube.com/watch?